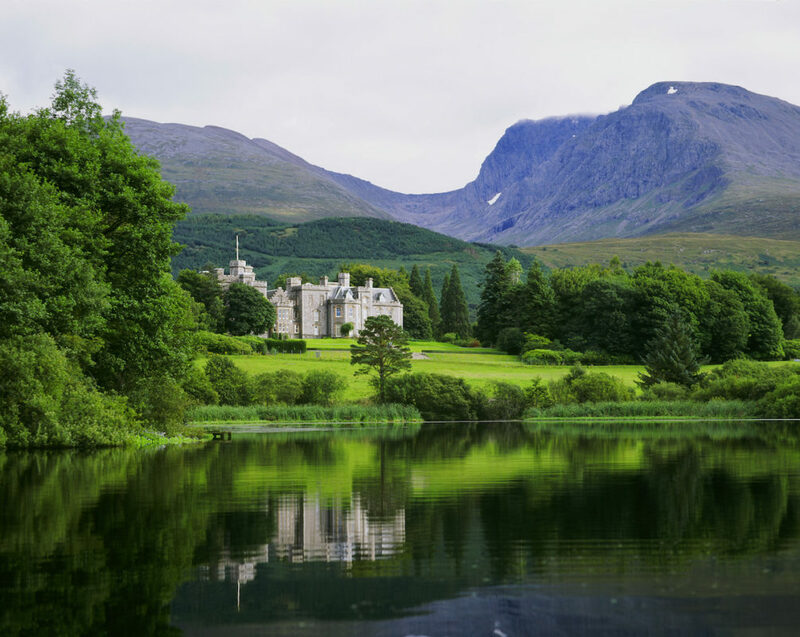 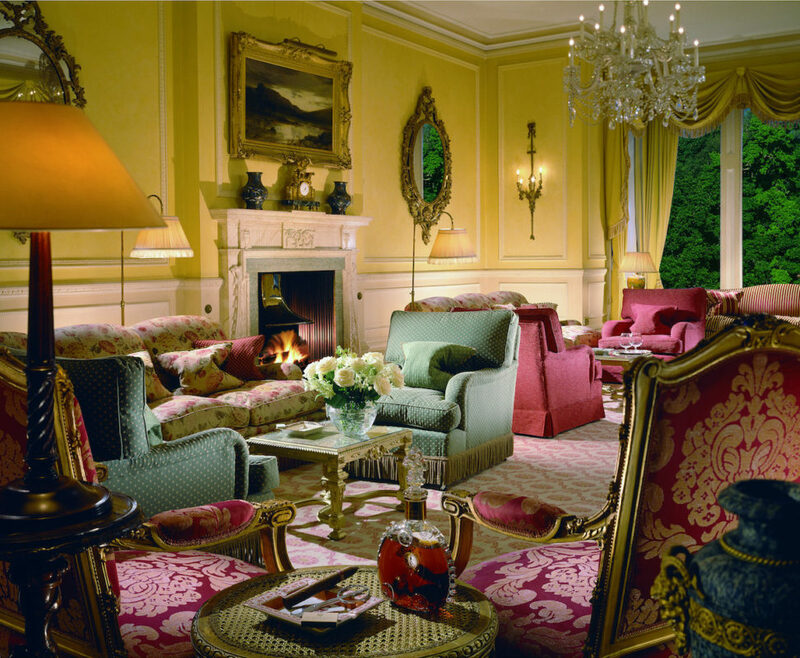 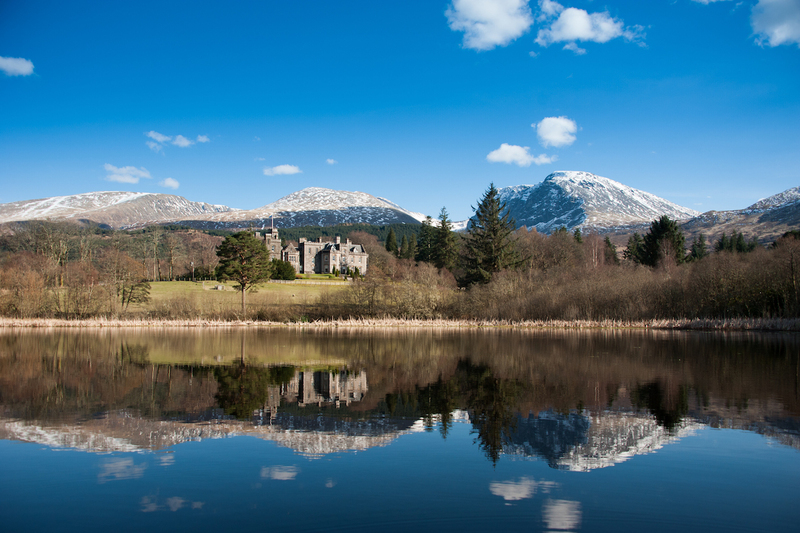 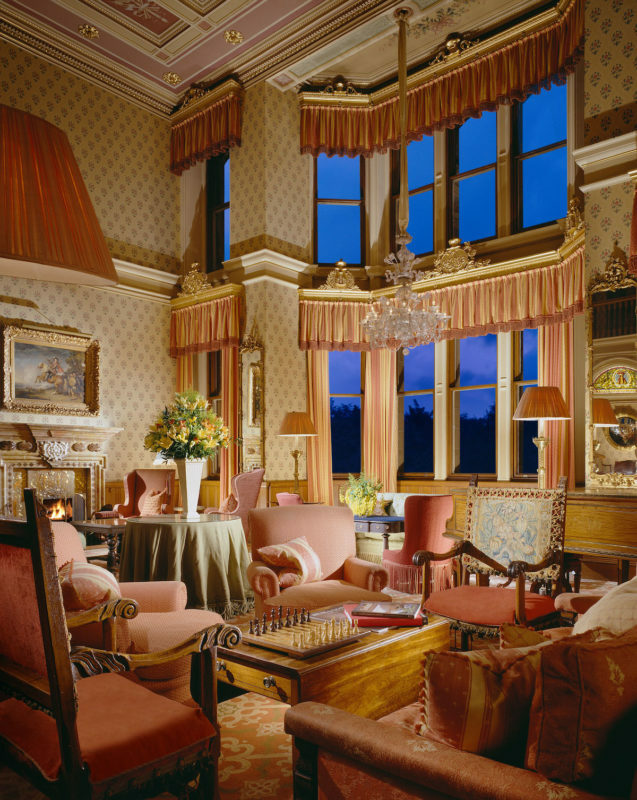 Inverlochy Castle Hotel is a beautiful 19th century castle surrounded by the luscious green of the evergreen trees and the sparkling blue from the nearby loch. 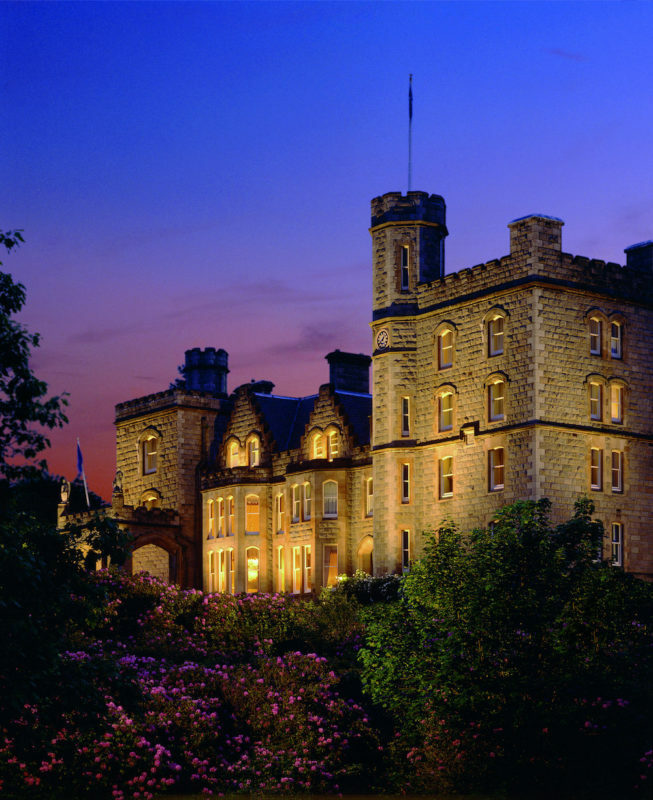 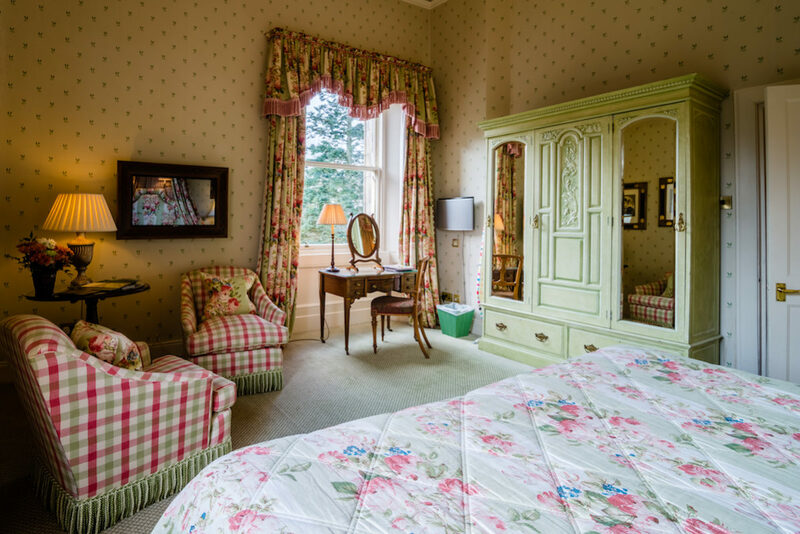 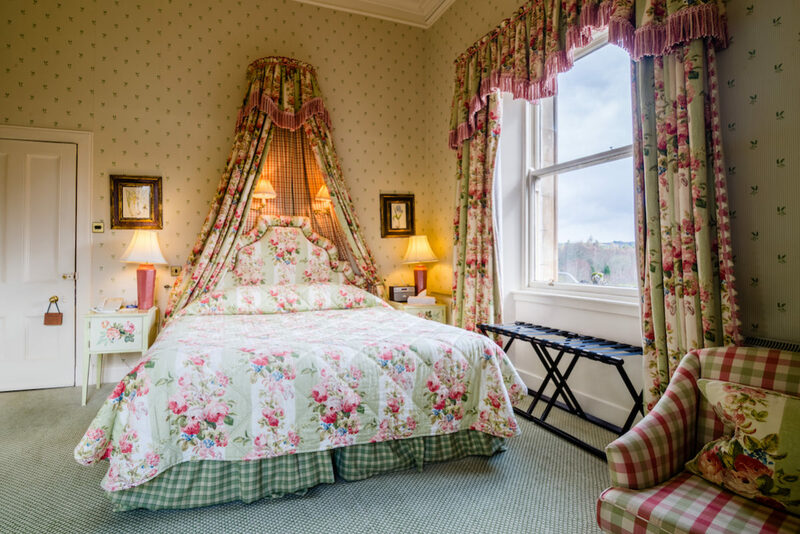 Being in Scotland’s finest Country Hotel, you will enjoy the holiday of a lifetime, where every detail for your comfort and enjoyment has been carefully considered and one which you are sure never to forget. 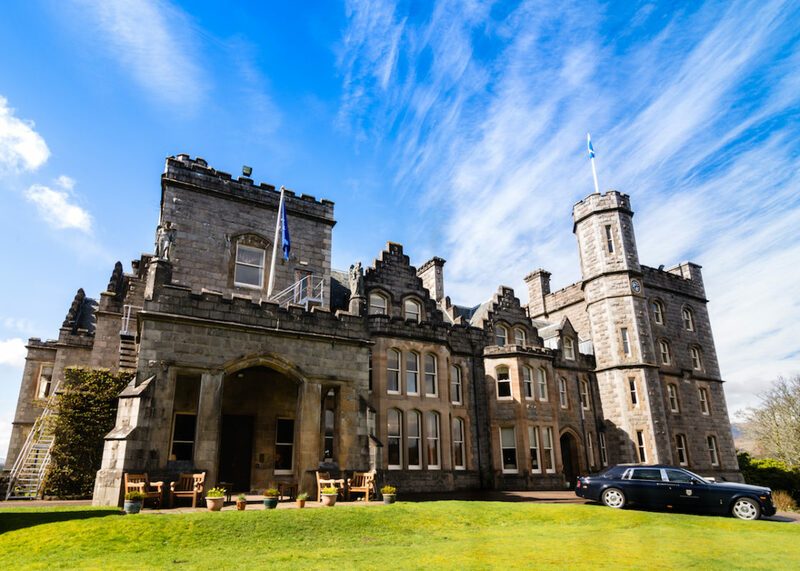 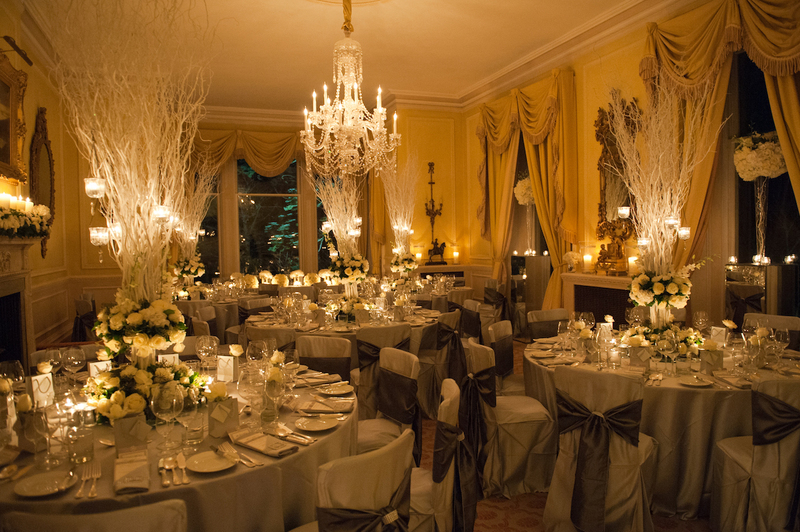 Inverlochy Castle is the perfect location for your very special day, whether it is a small intimate occasion or something slightly larger, they have the setting, the history and the magic touch. 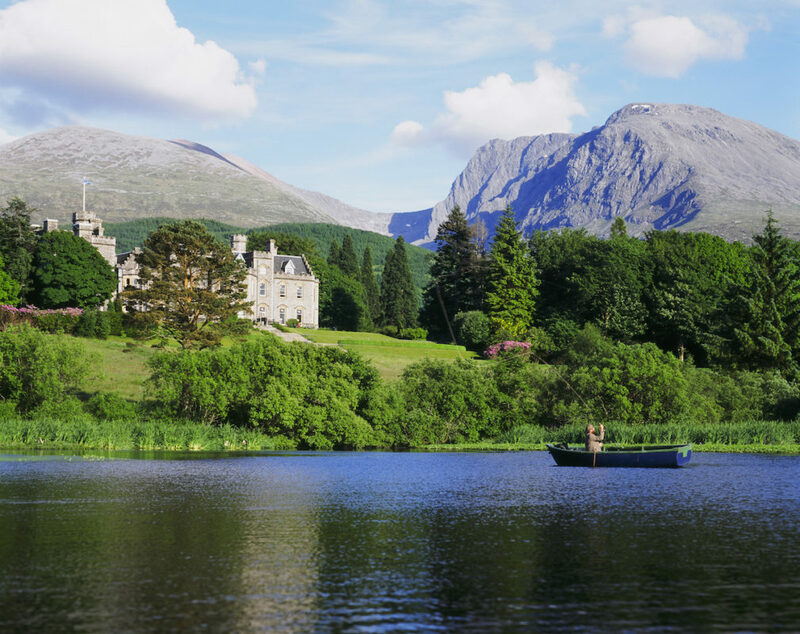 Weddings at Inverlochy can be tailored to suit your personal requirements and tartan weddings can arrange everything on your behalf for the most exclusive, individual and romantic wedding in the Scottish Highlands.